If you’re reading this– CONGRATULATIONS! That probably means you are about to embark on the most amazing, brave, rewarding journey of your life. A wedding day is set apart. And yours is set apart from all the weddings that have come before. Whether you’re getting hitched at the most luxurious hotel in town or in your uncle’s backyard, the pictures make all the difference in how you and your family remember this day. I believe in telling the whole story of your day, because you’ve put so much effort into making sure all the details are just right. And I also believe that your wedding album is your first family heirloom, so whatever you do, make sure your photographer gets it- gets you and your sweetie, gets the vision of your day and knows how to capture it with a unique and artful perspective. Aside from LOVE, I think photography is the most important part of your wedding day. If you agree, we should meet! Wedding collections can be customized, but generally start at $2800. Contact me for details and current Collections. If you think I might be the one for you, call me or send me a message and I’d love to meet you and buy you coffee or wine, or whatever beverage floats your boat. Because when the day is over, your pictures and memories are what you have left to tell the story. 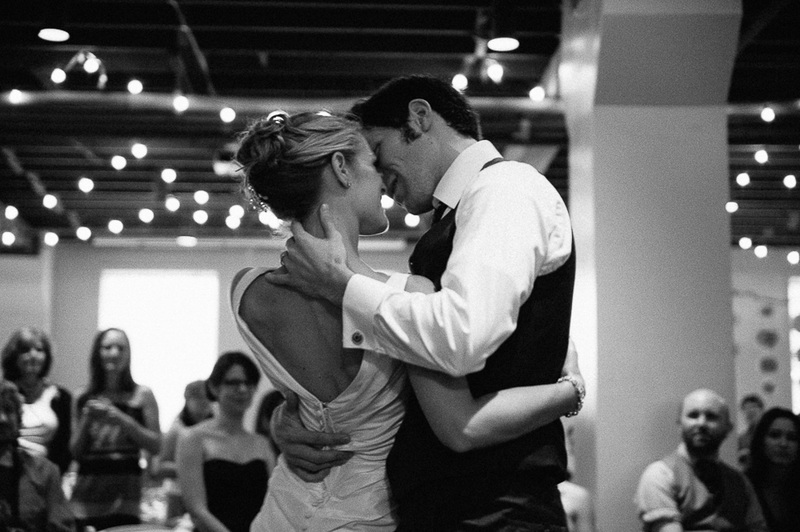 “There is no doubt in my mind we chose the right photographer!”- Craig, on his wedding day. 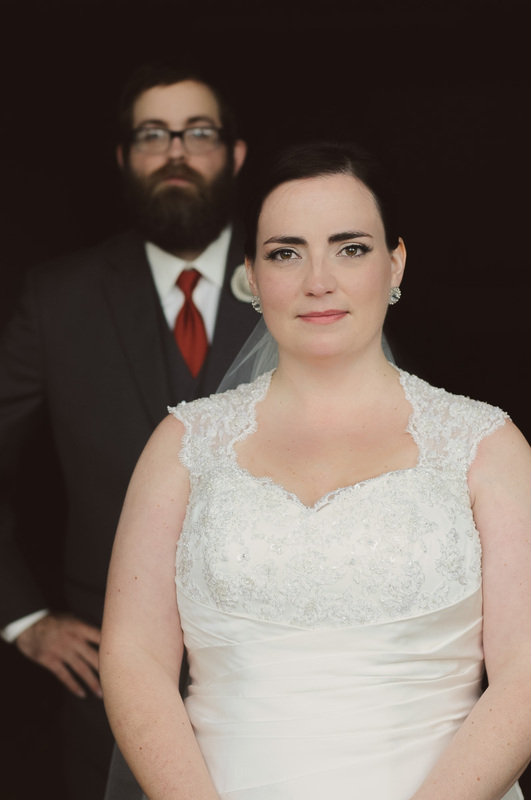 Jessica Uhler Photography is available for wedding photography commissions in Seattle, Tacoma, Olympia, Bellevue, Kirkland, Issaquah, Kitsap Peninsula, Everett, Bellingham, Centralia, Chehalis, and beyond. Her photojournalistic approach uniquely captures the candid, natural moments of a couple’s wedding day full of love, artistry and emotion. Signup now for my email list and get a little love in your inbox to help you make sure you are getting what you want out of your photo session. Keep up on news and offerings from Jessica Uhler Photography. I promise to share my favorite things with you. I will never give away, trade or sell your email address. That's just tacky. You can unsubscribe at any time.